Junior training starts on Sunday 9th September for U8, U10 and U12. 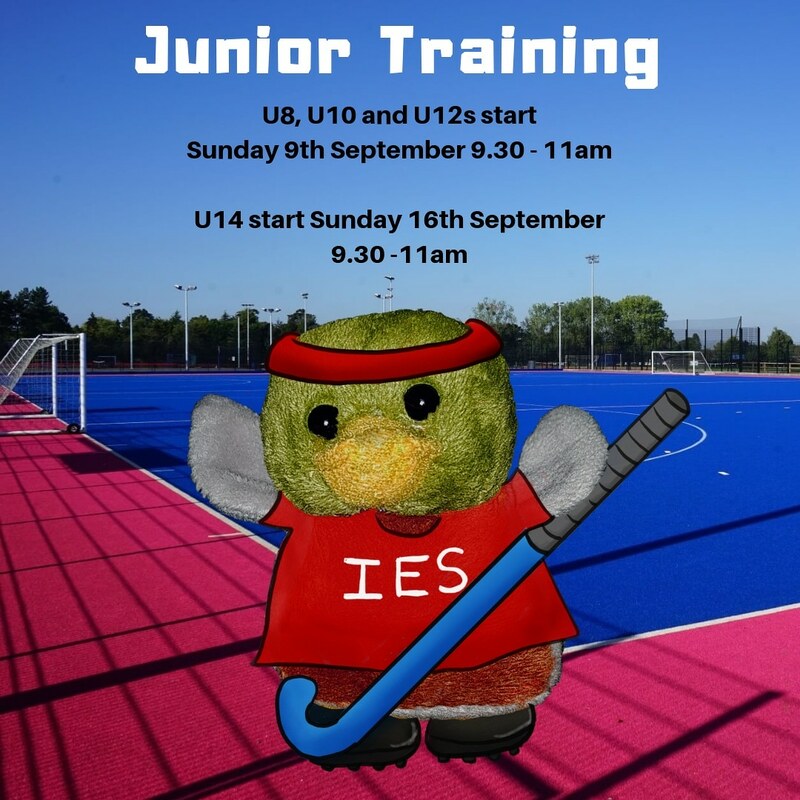 U14 training starts on Sunday 16th September. ← Previous Previous post: Bobble Hats Now Available! I have a 9 year old boy and a 12 year old girl interested in starting Hockey. Are we okay to turn up to training on Sunday? Yes of course- feel free to turn up on Sunday. It costs £2.50 per session. If your children decide to join the club then there is a £60 annual fee (there is a discount for multiple children). You are welcome to come along and try us out before making any decisions though!